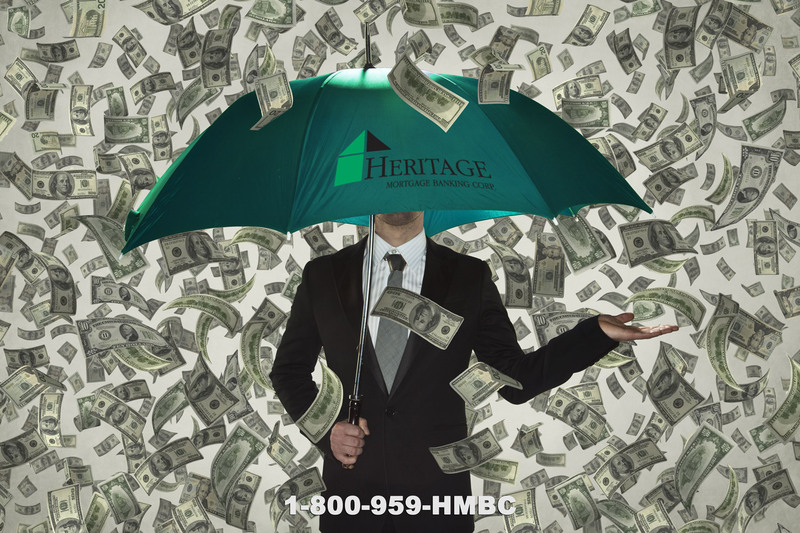 HMBCDirect.com – Is Down Payment Assistance Available? Of course your credit matters. But, these programs are designed to provide a home purchase option to folks who would otherwise not have one. Your credit worthiness is still checked and remains a factor in qualification. What is the NJHMFA Down Assistance Program? The NJHMFA state-wide Down Payment Assistance Program (DPA) provides $10,000 for qualified first-time homebuyers to use as down payment and closing cost assistance when purchasing a home in New Jersey. The DPA is an interest-free, five-year forgivable second loan with no monthly payment. Wondering if you qualify? Common sense lending is back. 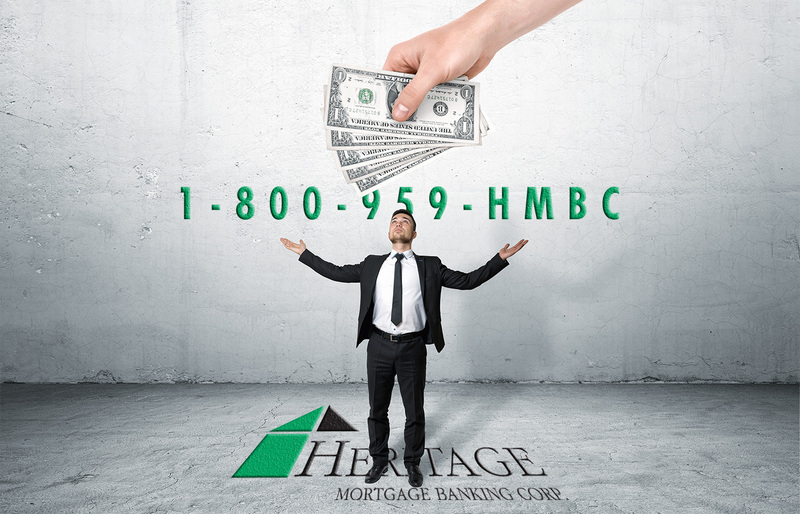 Let one of Heritage Mortgage loan specialists assist you in determining if a Down Payment Assistance is right for you. Call our offices at 800.959.4622.